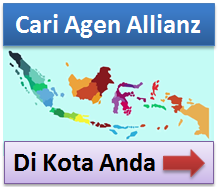 Allianz Indonesia is the FIRST CHOICE, TRUSTED BRAND that delivers promises with MEMORABLE EXPERIENCES. Allianz Indonesia is recognized for providing insurance protection and financial solutions in a high performance culture to achieve sustainable returns. 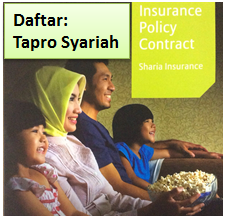 THE MOST TRUSTED and ADMIRED INSURANCE Company in Indonesia. 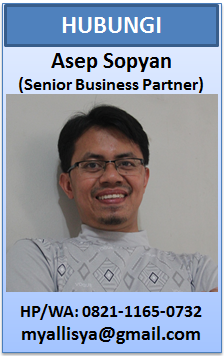 We uphold our personal quality and moral principles. We treat others with politeness, honor and admiration. We treat others with equality, right and in reasonable ways. We care and empathized for the misfortune of others.